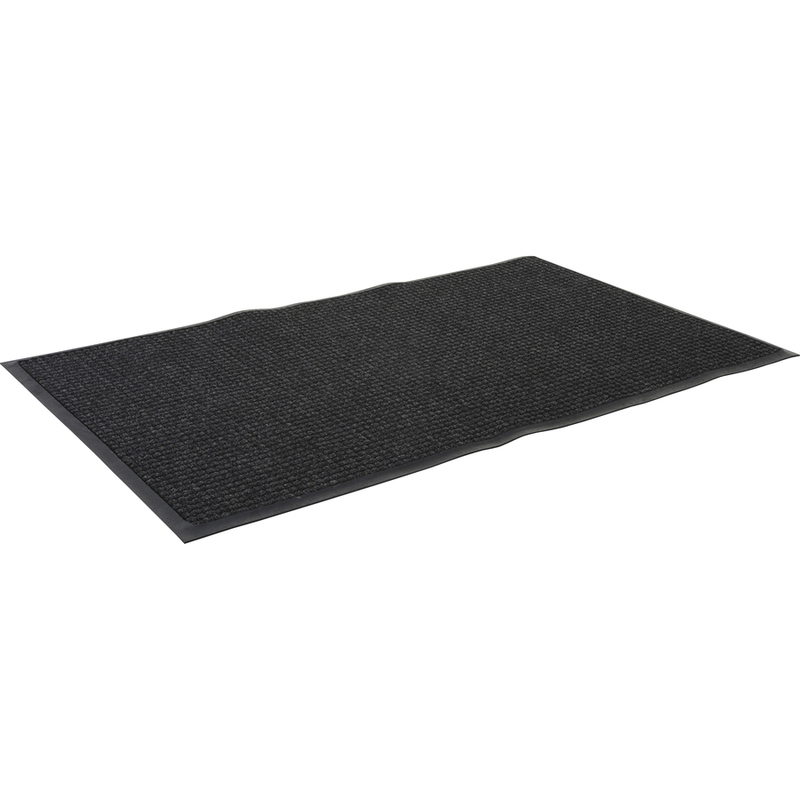 Waterguard mat is designed for indoor and outdoor use on hard surfaces and carpeted floors. 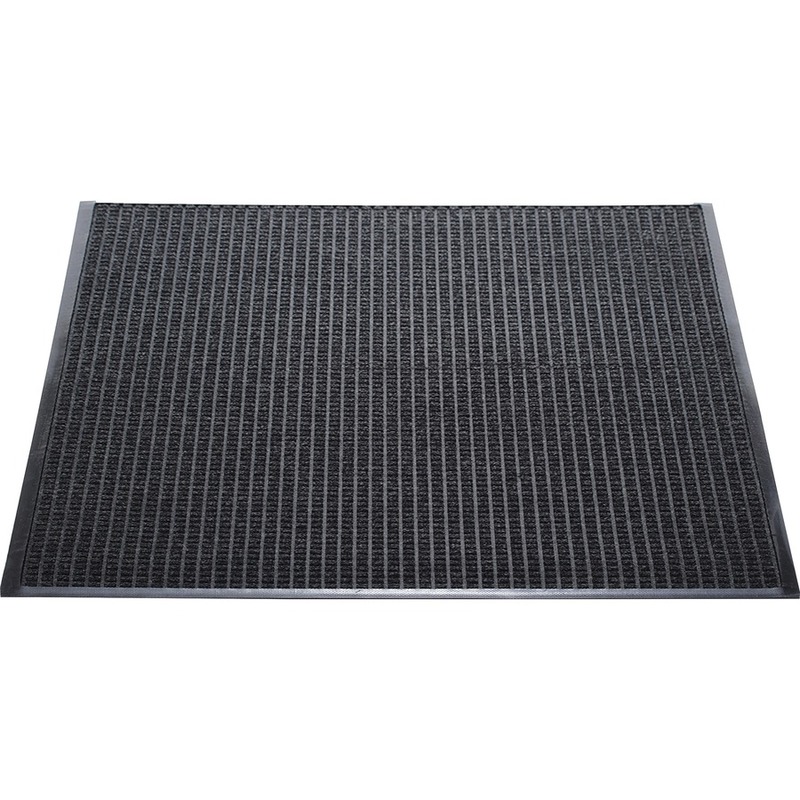 Bi-level construction keeps dirt and moisture trapped beneath the shoe level. 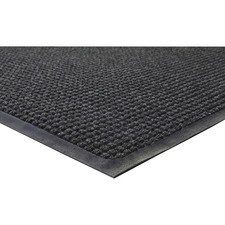 Raised border keeps water and dirt in the mat and off the floor. Premium, 24 oz. 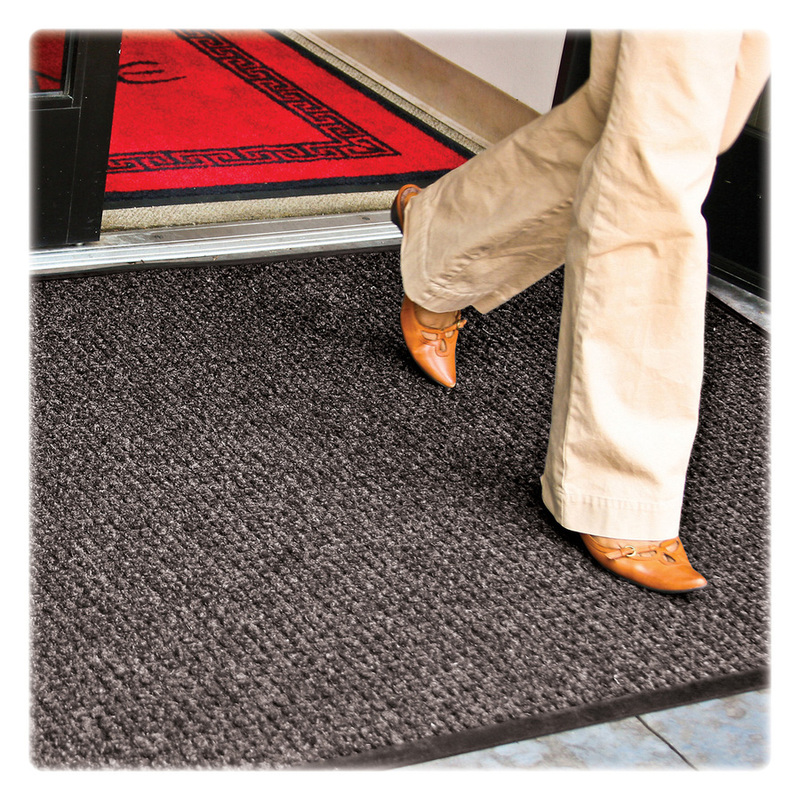 polypropylene carpet dries quickly and will not rot. Mat offers 100 percent rubber-cleated backing for maximum stability durability. 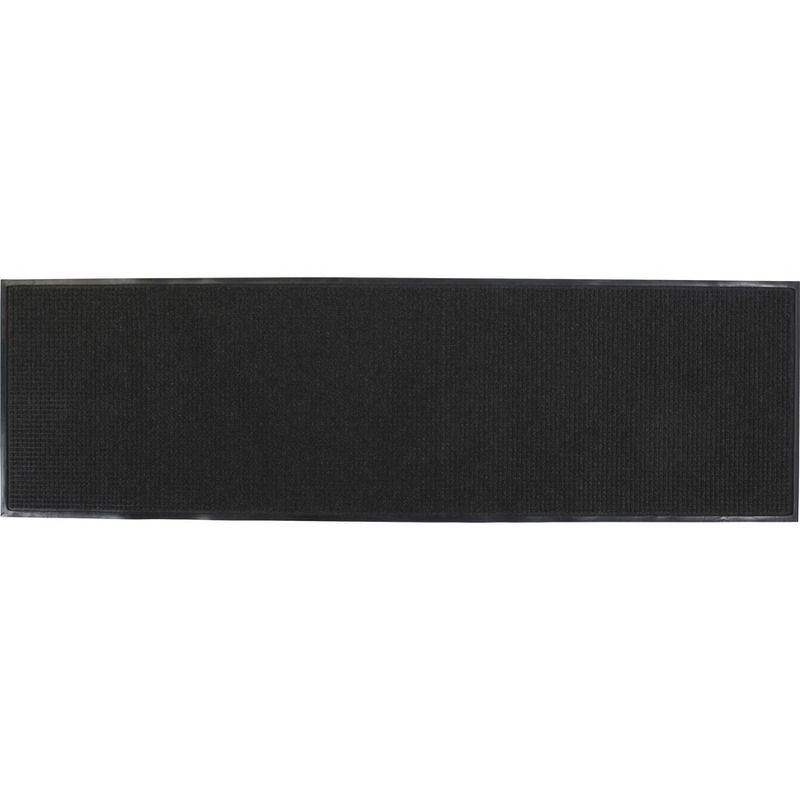 Rubber borders strengthen and enhance safety.